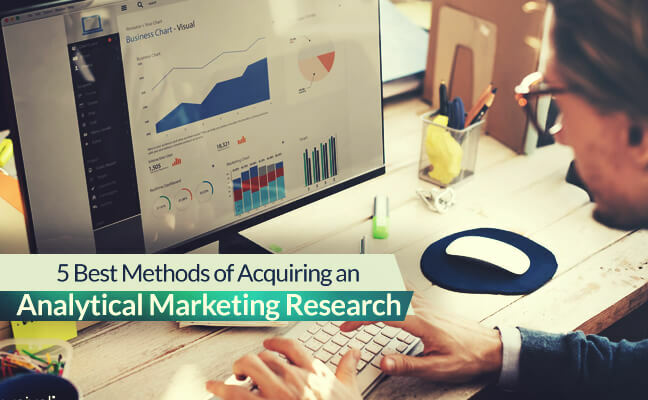 Market-Research is a process of gathering information that makes an organization aware of how people are reacting to their services and products. It also includes future planning for upcoming merchandizes. It helps a business to know the local value of their goods. Almost every business manager seeks market research, regardless of proper analysis or not. An executive conducts this investigation when he/she talk to the clients. Moreover, he needs to keep the eye on competitor’s activity. No matter it is simple or complex, it should assist to enhance the modern business tactics and it’s post-existence. However, a proper approach may lead to creating a big difference. Following are some methods to conduct effective inquiry. Primary investigation is a process in which a company involves their customers through different means. The basic purpose is to get their reviews regarding various services and products. 5 principles are very effective to achieve this goal. This type of analytical market research includes asking questions to the user via distinct methods. Hence, it is also known as the questionnaire. This is the most common manner used to gather the required information. It is perhaps very cost-effective and convenient. It can be of different sizes and varieties. From a feedback card on the dinner table to the one on a mobile phone are all surveys. It can be conducted through several means. Person to Person Meeting: These are face to face meetings directed in areas like shopping centers. In this method, organization provides sample to individuals and accumulate their prompt input. These types of remarks usually create reaction rates of over 90 percent, but they are a bit expensive. This method is more affordable than in-person studies, yet are costly than email. 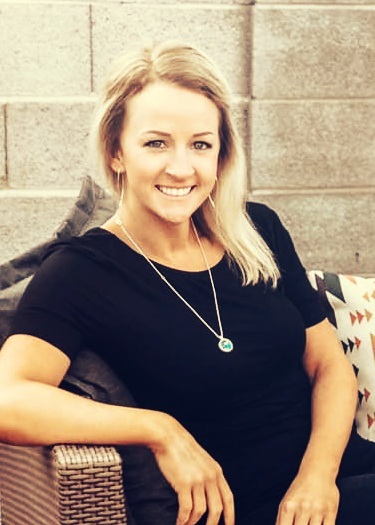 But, due to customer resistance from extensive telemarketing, it has become progressively tough to convince a consumer for telephonic interview. Phone reviews will generate 50 to 60 percent response. Email: Survey via email is generally an economical approach to contact a large number of users in a market. They are less expensive than personal and telephonic evaluation. The reaction ratio is from 3 to 15 percent. Web or Online means: It is the most used survey type. Having no control over respondents, it creates unpredictable reactions and non-reliable information. However, an online overview is a basic, reasonable analytics to collect proofs and observe client’s feedback. It is usually lead by a moderator who explains questions through visuals and graphical representations to a particular group of people. These people are gathered to talk about the topic assigned. The discussion took place at a neutral venue. However, nowadays online discussions are taking over physical meetings. Generally, 3 to 4 focus groups are observed to have balanced feedback. It is like a focus group, but it involves a single person who is interviewed. It helps in exploratory results. It is used mostly when a particular problem is being researched in deep. It does not provide statistical objectives as it does not engage a broad group of people like surveys. However, the results yield valuable insight into customer attitude and assist in resolving problems related to new products. Usability Testing: To analyze how a consumer uses a commodity. Eye Tracking: A technology which allows catching and generating ‘heat map’ of customer’s eye on a company’s website. It benefits to improve the areas and pages on the site which attract customer more. In-store Observation: To observe how buyers move around the product and what they notice? Putting fresh items in chosen stores to view buyer’s response under genuine conditions can enable a firm to seek item changes, alter costs, or enhance packaging. It is suggested for entrepreneurs to develop compatibility with nearby storekeepers and online sites which will allow them to check their merchandizes. It also involves scientific testing, where specific factors and theories can be conducted. These tests can be directed in controlled situations or out in the natural environment. It is a type of research which relates the utilization of already possessed data to encounter any problem. It also engages in hand sources like employee’s feedback, previous surveys, and analysis to provide a solution for any particular issue. It usually comprehends answering economic-related problems. Building a healthy communication between consumer and producer. Helps in understanding the preferences, likes, and dislikes of buyers. Filling up the gap between information to action. Studying market trends and setting up new trends as per the need of a client. Taking adequate actions on time and reducing business risk. Acquiring above described methods will surely let entrepreneurs enhance their business and find real solutions to the problems they have been facing.